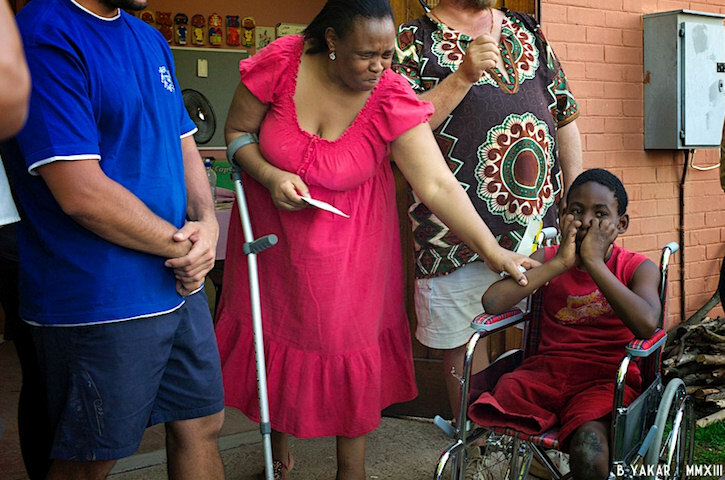 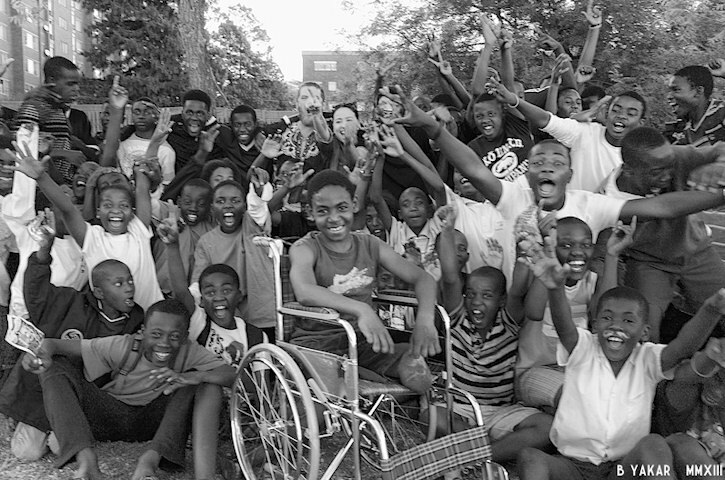 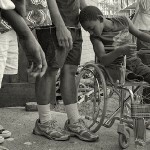 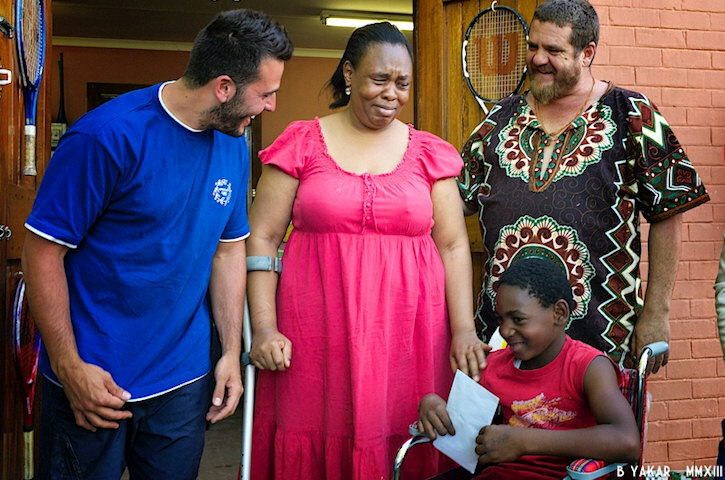 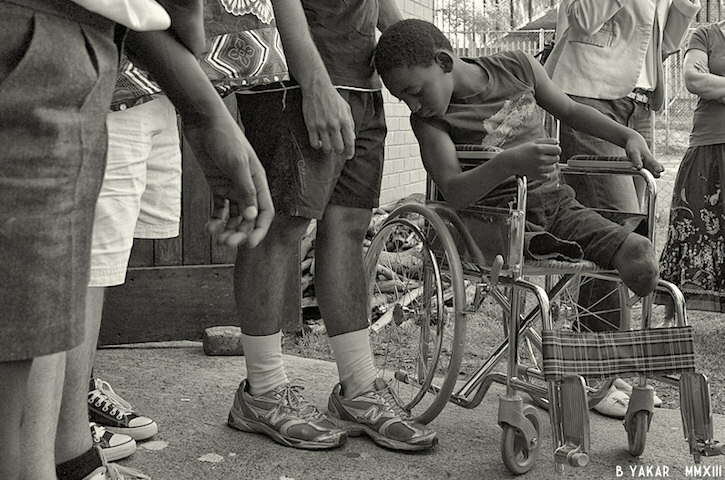 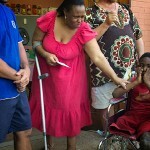 Friday was the wheelchair handover for Kwame. 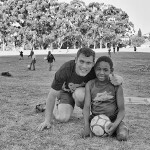 What an amazing boy he is and what a humbling experience it was! 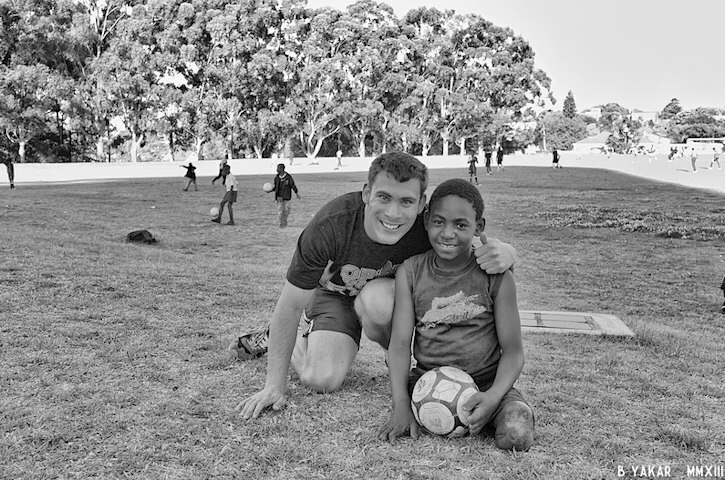 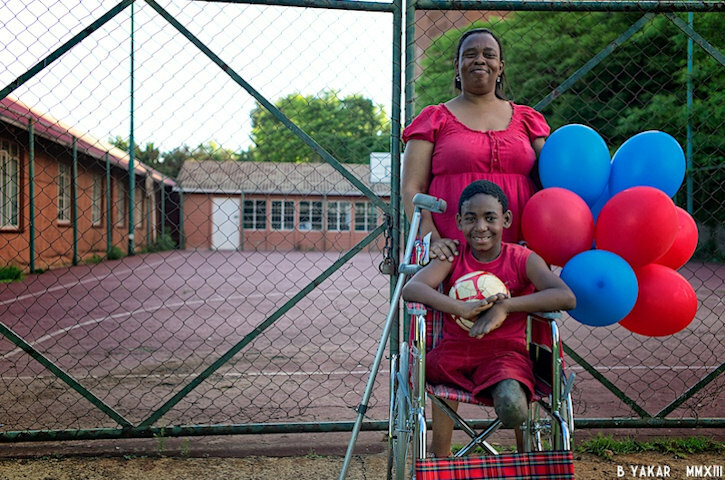 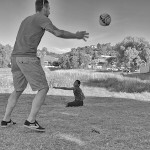 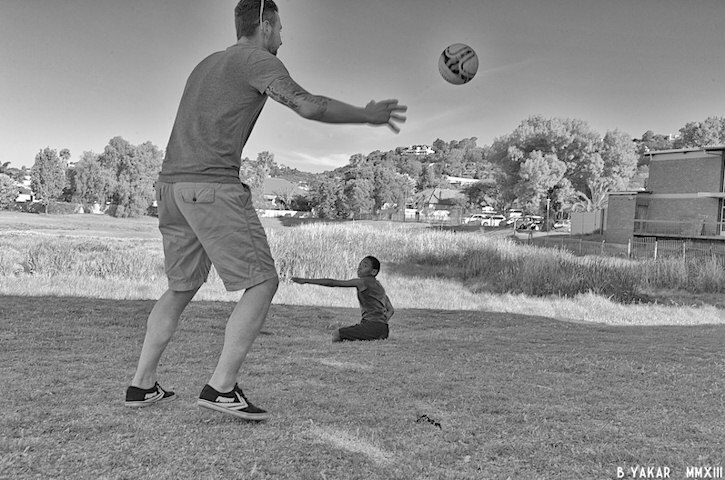 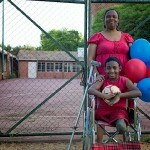 Aside from his amazing zest for life despite his situation, Kwame is a brilliant and enthusiastic soccer player! 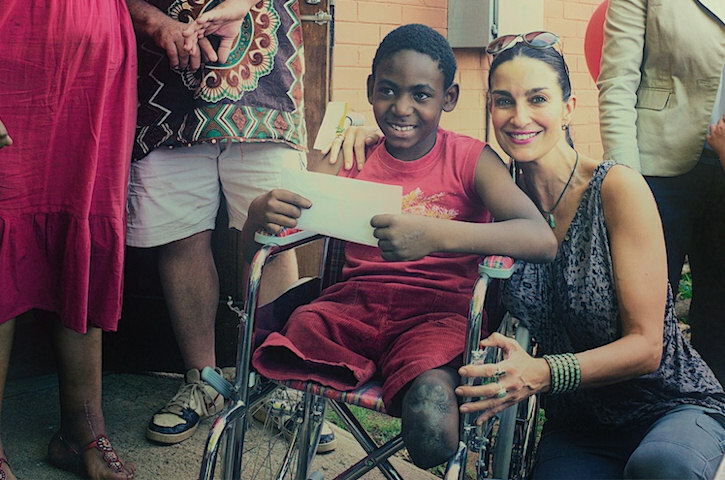 As we continue to feed hearts, minds and tummies…..